Revolutionary Quan Yin Healing modality Power of 3-REBIRTH of the HeARt - One Love, Opalescence, OMNI HeARt Connection 24/7 Support package: Transformational, inspirational and aligned with Planetary changes for Aquarian transition. Receive Solar Living, Unity, Collective and Galactic Consciousness. Foundation to Master class, Lotus Path to Ascension. ONE Love - Diamond Inguz LiGht Healing is Foundation level - 22-23rd September Cheltenham. 3 New Healing techniques to heal and refuel the HeARt. Chakra Balancing, Selenite techniques and melting negativity via Diamond InGuz hand techniques. 24/7 Support package: Transformational, inspirational and aligned with Planetary changes for Aquarian transition. Receive Solar Living from 14th Chakra, Unity consciousness and Sacred HeART connection on this Foundation LiGht Healing transformation. As Empaths, Sensitives and LiGHtworkers we become overwhelmed, diluted from others negativity, tainting us energetically and physically. Mentally and emotionally we feel the pressure of overload, and become a Shell of Soul in the process, less of you and more a mix of your environment and those we mix with. Diamond InGuz puts a STOP to this pattern, allowing you to live your life without interference. A New way of living, a blissful daily state, receive peace and kindness. A must for everyone especially practitioners, carers and Healers. 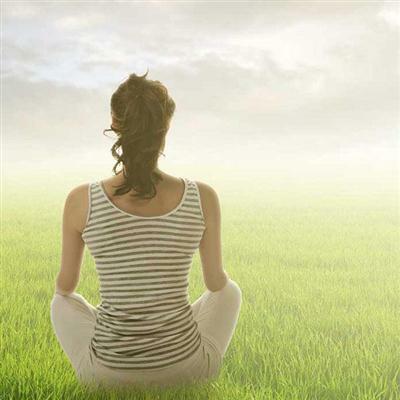 Seven levels of healing clears emotional fallout from historical issues, lineage and culture. Eradicating absorption. Clarity of mind; Grounding and enlightening features helps to keep out of emotions everyday. Take control of your life with this transformational two-day workshop. All you need to do is turn up and receive. Read my article on Empaths: Lions Gate and Retrograde July energies. Includes manual, certificate and FREE DVD; CPD approved. Joy Wisdom Founder - Author, Tutor, Guiding light for the Aquarian Age. 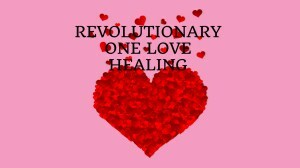 Founder of Dissolve & Resolve Emotions (D.A.R.E) Revolutionary Body/Mind practitioners training. Awarded Inspirational Woman 2015 and Therapist of the year 2018.